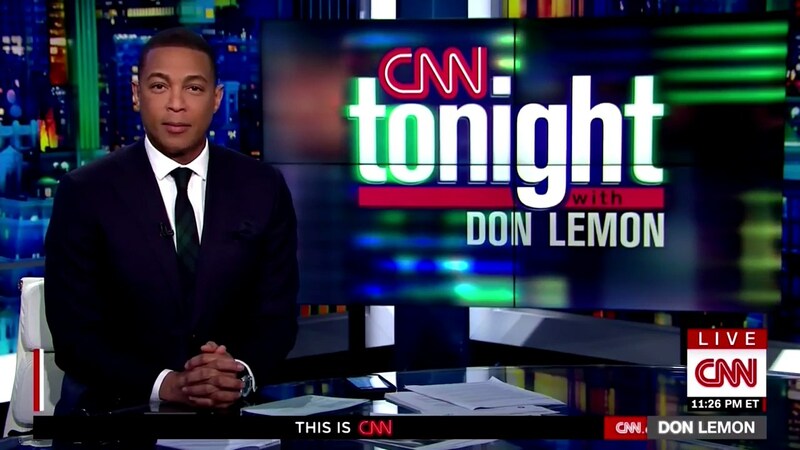 CNN Tonight host Don Lemon will moderate a town hall with newly-announced Democratic presidential contender Senator Amy Klobuchar next Monday at 10pm from New Hampshire, CNN announced. This comes as tomorow, CNN Newsroom anchor Poppy Harlow will host a town hall from Texas with Howard Shultz, who is pondering an Independent run at the presidency for 2020. Prior to that, Jake Tapper hosted a town hall with Kamala Harris.